Claims are almost always processed in two days. 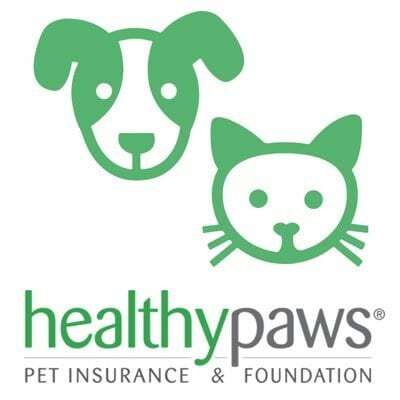 If you’re looking for pet insurance, Healthy Paws is our top pick for Best Overall Pet Insurance. After a thorough Healthy Paws review, we have found that this company has comprehensive coverage, strong customer service ratings, competitive pricing and a variety of plans. 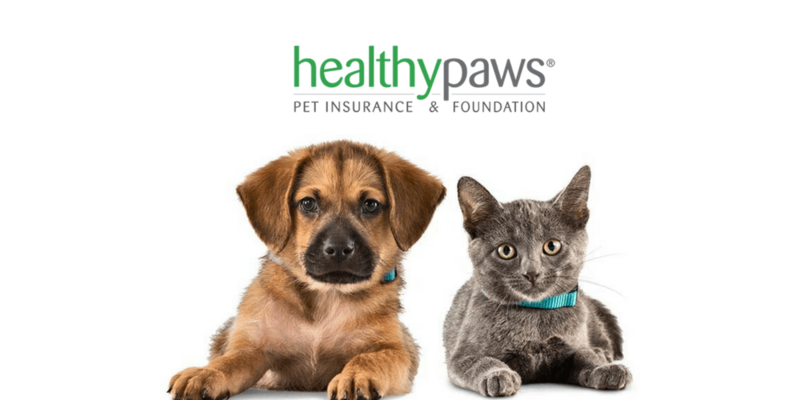 Founded in 2009, Healthy Paws Pet Insurance & Foundation is a pet insurance company that provides coverage for dogs and cats. Health Paws’s pet insurance plans cover accidents and illnesses, including cancer, emergency care, genetic conditions and alternative care. The insurance company also offers an annual deductible as opposed to a per-incident deductible, which is generally cheaper. Its unlimited lifetime benefits is another huge win in our book. With unlimited lifetime benefits, your pet will always have the care they need, even if something happens that makes you unable to care for your pet. The company is rated A+ by the Better Business Bureau and has a proven history of top-notch customer service. When you contact customer service, something has probably gone wrong. If you’re frustrated or need quick solutions, you want an efficient and pleasant customer service team to help you. Healthy Paws knows that a good customer service team can help ensure a pleasant experience even during the most unpleasant of times, and this company has shown their dedication to customer satisfaction. “A+” BBB rating. A BBB rating gives you another Healthy Paws review in a way. High BBB ratings show that this company is dedicated to helping their customers be as satisfied as possible with their service. Almost all claims are processed in two days. Healthy Paws gets through 99% of their claims within 48 hours, which is faster than many competitors, which can take up to 60 days! Annual deductible. Annual deductibles are typically cheaper than per incident. Imagine your cat tore her ACL and required surgery, then became ill with colitis, and then was diagnosed with feline leukemia. Not only would this be heartbreaking, but it would also be expensive. You’d have to pay three deductibles under certain providers. Thankfully, Healthy Paws only has an annual deductible, meaning in this unfortunate scenario, you would only have to pay one deductible. Competitive pricing. Price is important when selecting a pet insurance plan. Not only does Healthy Paws offer excellent customer service and a variety of plans, but this company won’t charge you an arm and a leg for coverage! Continued coverage if something happens to you. Rest assured that should anything happen to you (even death), your pet’s coverage will continue. Convenient mobile app makes submitting a claim easy. Healthy Paws had done away with paperwork by allowing you to submit a claim directly through its app. This makes the claims process super fast and simple, so you can focus on your pet’s health rather than administrative needs. Direct deposit or check reimbursement. Do you remember how great it was when tax returns were able to be directly deposited into your bank account? Gone are the days of having to wait for a physical check and then go to the bank to deposit it. Not only does Healthy Paws process claims within two days, but the company can automatically reimburse you via direct deposit so you can get your money even faster. Domestic travel is covered. While your premiums are affected by the city you reside in, your veterinary care is not. If you decide to bring your pet with you on vacation or road trips anywhere in the US or Canada, your pet will be covered in case of an illness or injury. High customer satisfaction scores: This is crucial. Most people call customer service when they are already unhappy. 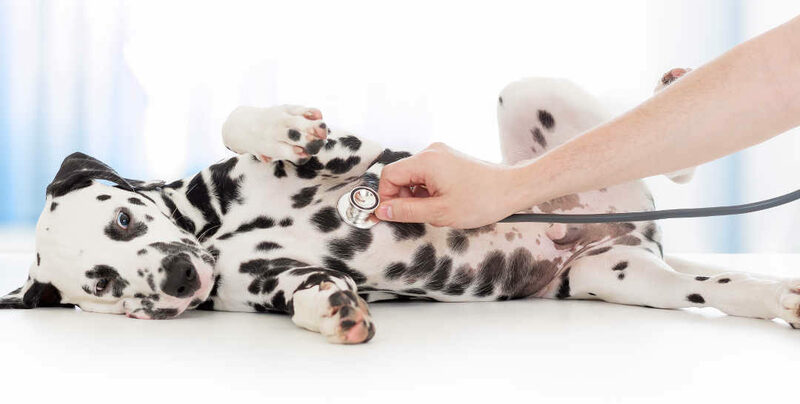 With pet insurance, you contact customer service when your pet is sick, which is certainly a stressful time. Can you imagine then having to deal with a rude or inefficient representative? Healthy Paws’s high customer satisfaction scores show that customers are pleased with the service they receive even during difficult times. You can think of these scores as referrals. If existing clients are happy and leaving good a good Healthy Paws review after their experience, clearly Healthy Paws is doing something right. No caps on annual or lifetime payouts: This benefit speaks for itself. Why should your pet’s illness or emergency have a cap? No in-network requirements: Just like human health insurance, you want to be able to visit the doctor you want to visit, not one you’re required to see. If you have a vet you love, feel free to continue using him or her. You’re free to visit any veterinarian or emergency veterinary center as opposed to having to research one that’s in-network. This allows you to get needed care as quickly as possible. Unlimited lifetime coverage: We like limitless claims. If you’re paying monthly fees for health insurance, it’s nice to know your claims won’t be capped per incident or per year. Administrative fee: Healthy Paws charges $25 as an administrative fee. It’s a negligible fee, but worth mentioning. The fee covers your initial account set up, as well as monthly billing costs. This is the only administrative fee you will encounter for the lifetime of your policy. Age restrictions: If your pet is six years old or older, they must be examined by a vet either in the 30 days before the policy starts or within 15 days of policy issuance. Additionally, pets older than eight are subject to only 60 percent reimbursement and a $750 annual deductible. 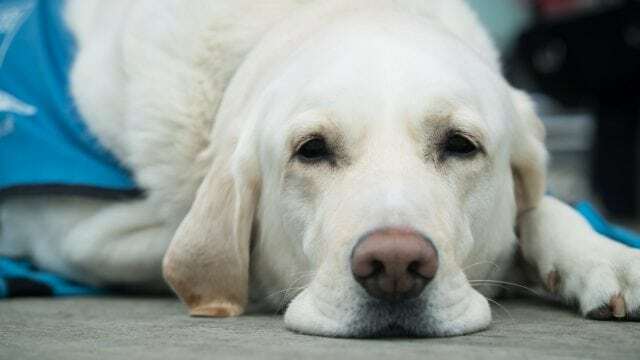 Hip dysplasia is not covered for all animals: While Healthy Paws does cover hip dysplasia, it only does so for animals enrolled in pet insurance before they are six years old. Pets of all ages must go through a 12-month waiting period for hip dysplasia. No wellness plan: A wellness plan is a plan that reimburses you for various routine and preventative care expenses such as annual visits and vaccines. Healthy Paws limits its coverage to accidents and illness and will not cover routine exams. Some pet insurance providers do, so if this is something you’re looking for, Healthy Paws is not the best pet insurance provider for you. Veterinary exam fees and behavioral therapies are not covered: While Healthy Paws does offer comprehensive plans, this company won’t help if your pet requires behavioral therapy for conditions such as aggression or anxiety. Other providers do cover behavioral therapy, so if you think this is a need your pet will have, Healthy Paws will not be the best pet insurance provider for you. 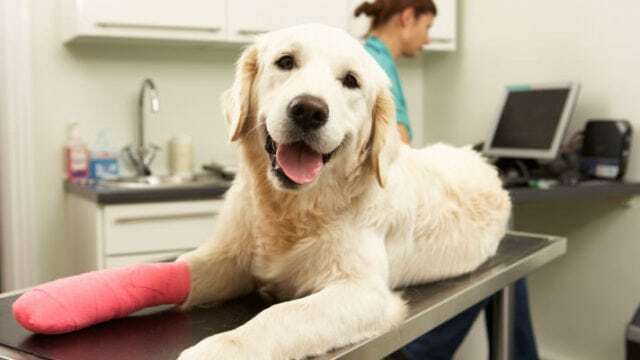 Waiting period for accident and illness: When adopting a pet, we recommend enrolling in pet insurance immediately, as accidents can happen at any time. Unfortunately, most pet insurance plans have a waiting period, and Healthy Paws is no exception. You will have to wait 15 days before you can get any coverage for your pet. 30-day free look period: This is akin to a money-back guarantee. 99 percent of claims are processed within two days: Reimbursement checks are generally issued within 24 hours of processing and can be delivered via direct deposit or paper checks. Exam period: Dogs younger than six years old must have visited a vet within the last 12 months. If they haven’t visited a vet in this time frame, the dog must visit the vet within 15 days of policy issuance. Any dogs older than six years old must have been to the vet within the last 30 days or within 15 days of policy issuance. 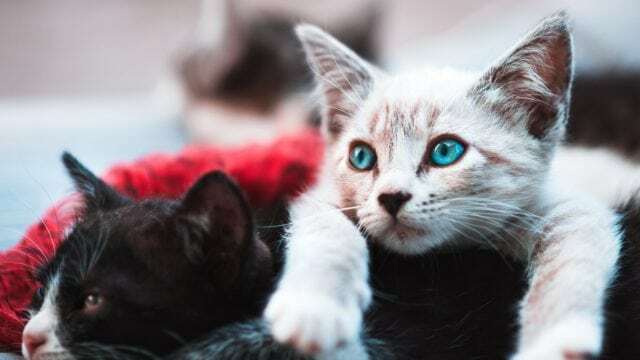 Policy transfer: Healthy Paws will continue coverage for your pet should you become unable to care for the pet or die. The policy can be transferred to the new owner without a lapse in coverage. The new policyholder will pay the same amount as you did, and there will be no newly added pre-existing conditions. Illness or condition that first occurred or displayed any signs or symptoms of the condition prior to the policy start date. An injury or recurrence of an injury that started prior to the policy effective date. Any condition or complication that resulted from an issue that occurred prior to the policy effective date. Our Healthy Paws review wouldn’t be complete without a full list of what is and what is not covered by this company. As different breeds tend to have different ailments and injury, Healthy Paws’s rates vary. Other factors that can cause differences in rates include location and age of your pet. Below are sample rates for common breeds. To get an exact quote for your pet, visit Healthy Paws. (zip code: 33601) Washington, D.C. Reimbursement rates and annual deductible amounts vary based upon the age of your pet at enrollment. After our Healthy Paws review, we determined that Healthy Paws has an excellent history of taking care of their customers. Unlike some pet insurance companies, Healthy Paws covers hereditary conditions, including hip dysplasia. The rates are competitive, and Healthy Paws offers the option to pay an annual deductible rather than pay per incident like many of its competitors. This company also offers unlimited lifetime benefits. Finally, every time you get a quote from Healthy Paws, the company donates money to a homeless pet in need. What could be better? 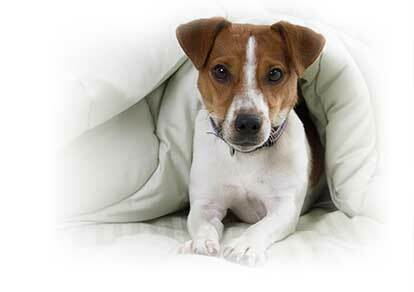 If this service sounds ideal for you, sign up for this pet insurance option today. Have you tried Healthy Paws? Leave your own Healthy Paws review below.